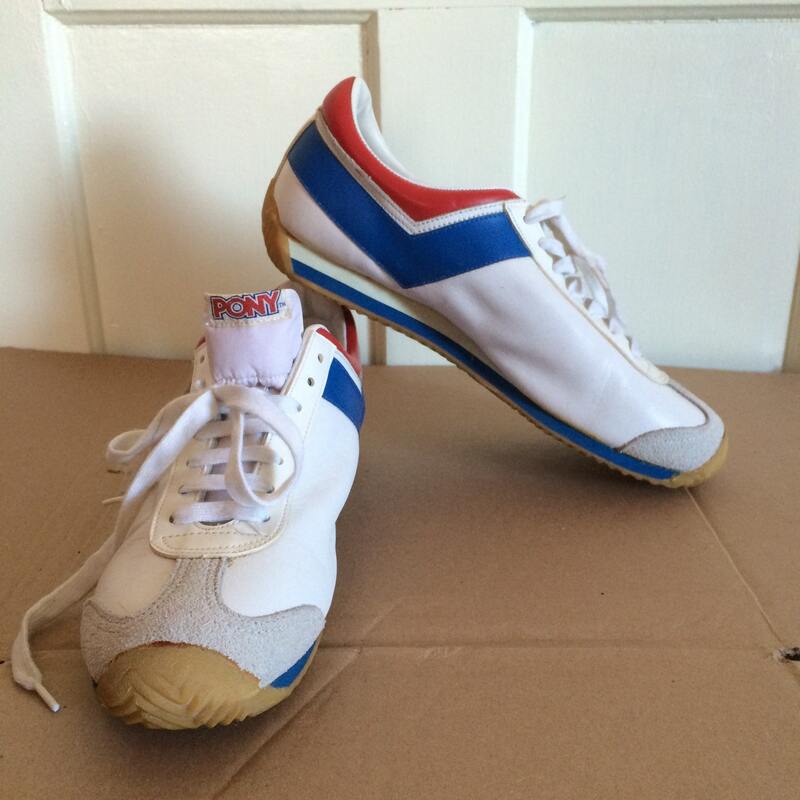 Here's a pair of deadstock leather Pony sneakers from the 1970's. 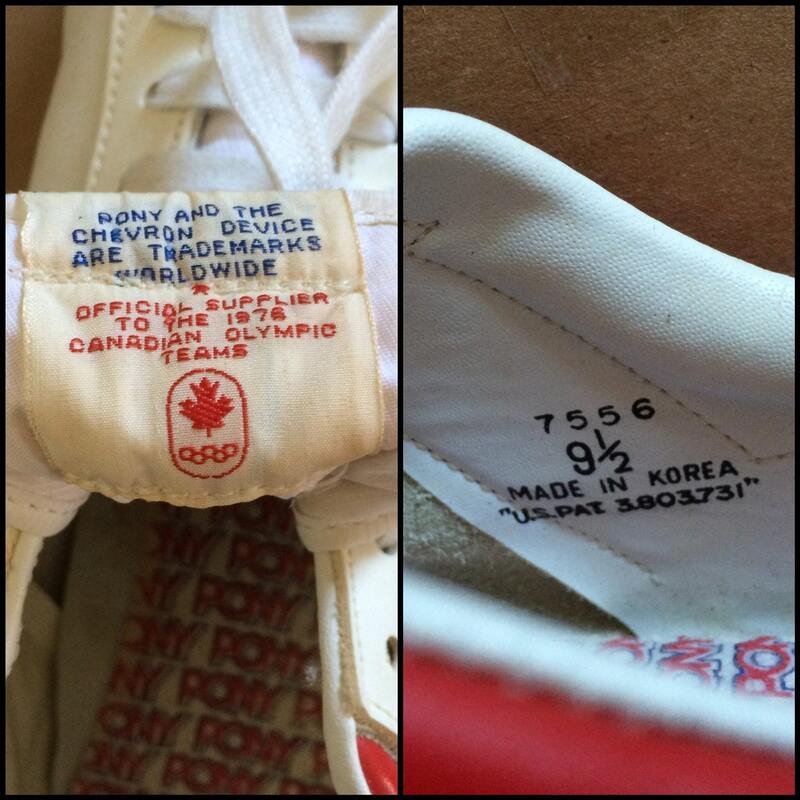 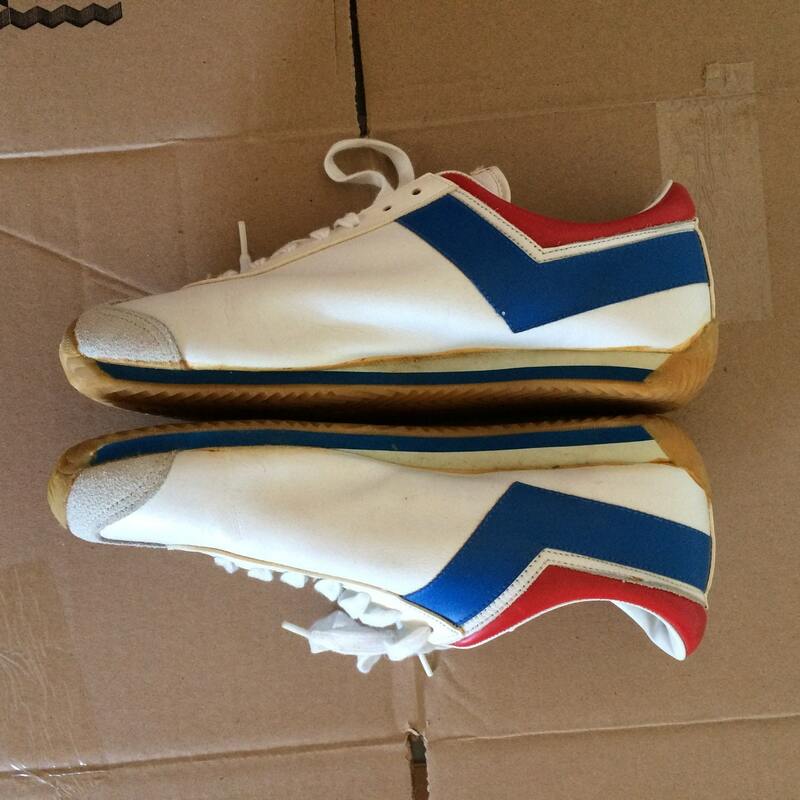 They're the official 1976 Olympics running shoe. 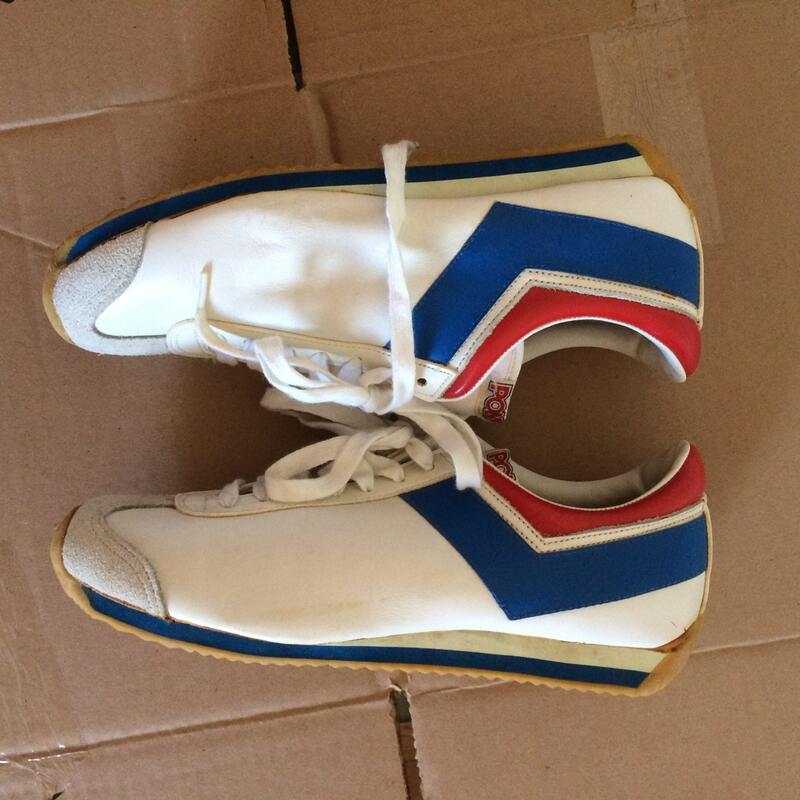 The rubber soles are good and flexible. 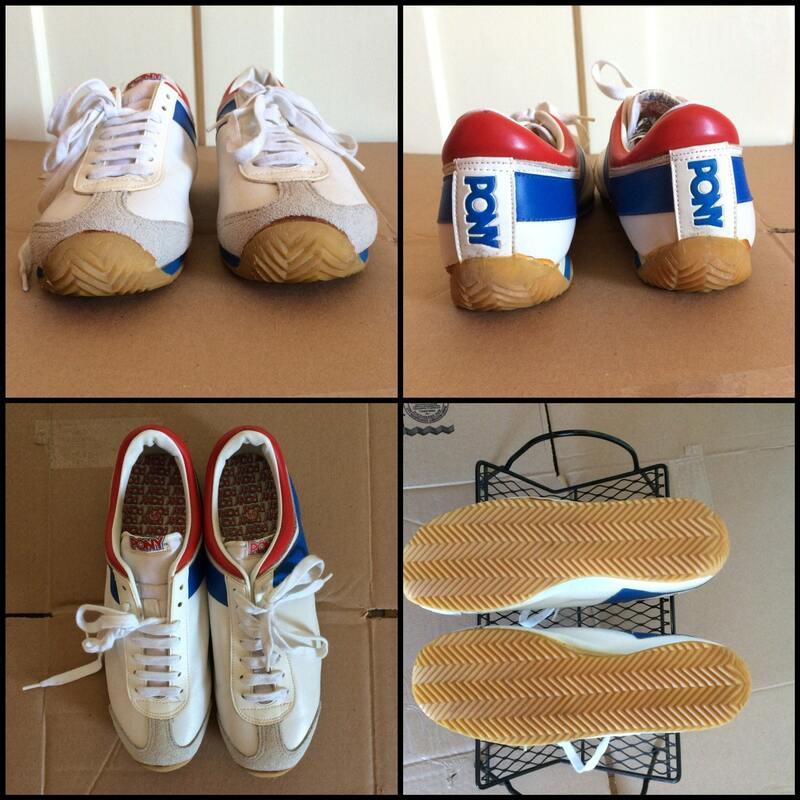 They're in excellent, unused condition, no damage.